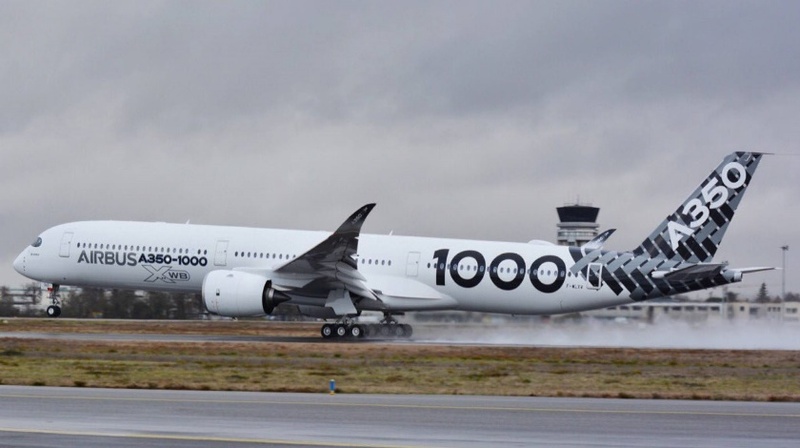 The A350-1000, the newest member of Airbus’ leading widebody family, has embarked on a three-week demonstration tour to the Middle East and Asia-Pacific region. The demonstration tour follows the completion of a successful flight test campaign, which lasted less than one year and culminated in joint EASA and FAA type certifications, demonstrating the aircraft’s excellent design, performance and maturity. The A350-1000 tour comes ahead of the first customer delivery to Qatar Airways in the coming weeks.